Currently I am organizing my makeup collection and gather all of my Cargo Cosmetics via my Birchbox!! 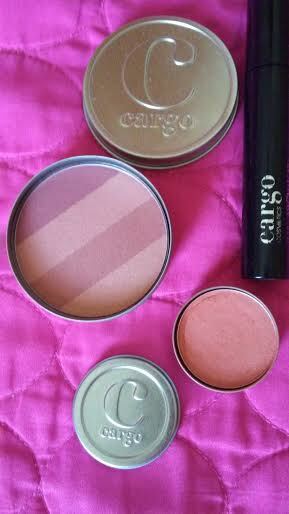 I hope to use these blushes and mascara before the end of September! !